ACE AG IS NOW A DEALER FOR TIGER LIGHTS! 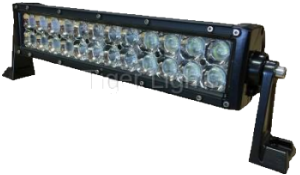 WE CAN GET CONVERSION KITS, TO CONVERT YOU OLD TRACTOR OR COMBINES LIGHTS TO LED! 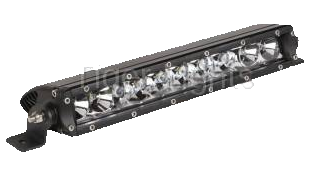 WE ALSO SELL- WORK LIGHTS, WARNING LIGHTS AND LIGHT BARS UP TO 50”! INCREASE VISIBILTY, AND REDUCE COSTLY MISTAKES OR ACCIDENTS DUE TO POOR VISIBILTY! 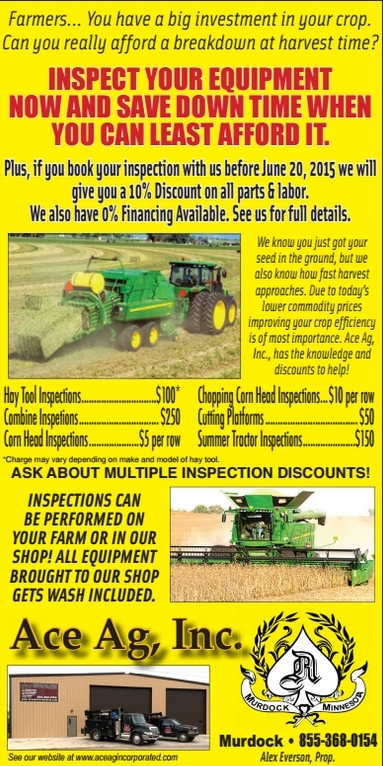 CALL US OR STOP BY, AND WE CAN DISCUSS THE BEST PRODUCTS FOR YOUR APPLICATION. Removing an engine on-site for repair.